At Affordable Handyman, we do it all – LITERALLY! 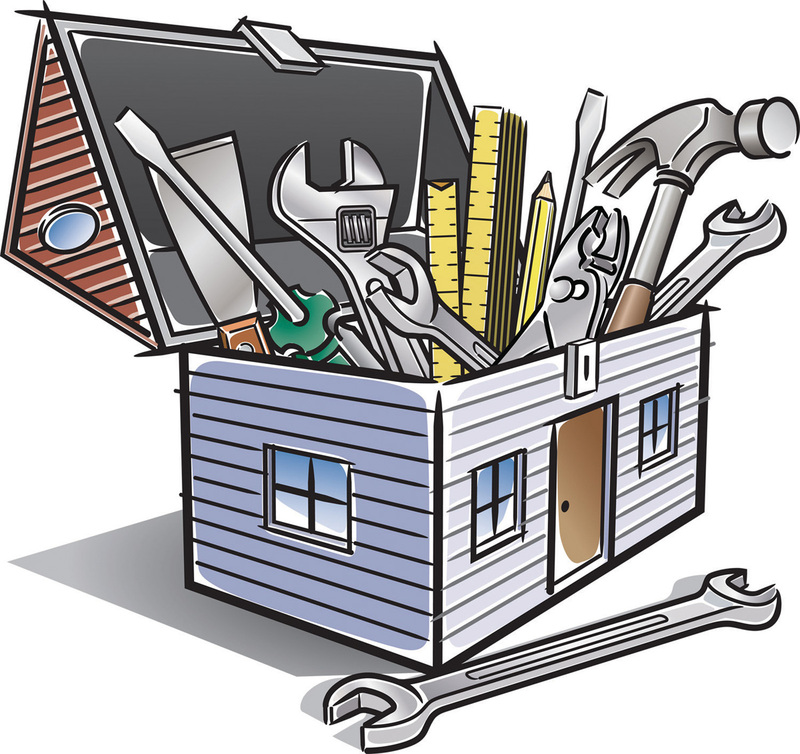 We offer a wide variety of Handyman Services. Check out our website to learn more by clicking here! Or call today to ask us questions or set an appointment (513) 851-9333! We offer Emergency Same Day Service for your convenience.